Dear Mommy and Daddy, hope all's well with you and the family! Guess what? The most-waited baby contest in Malaysia is back for the 22nd year. Now this year, Johnson's Baby is making every baby a star...so there will be plenty of excitement! 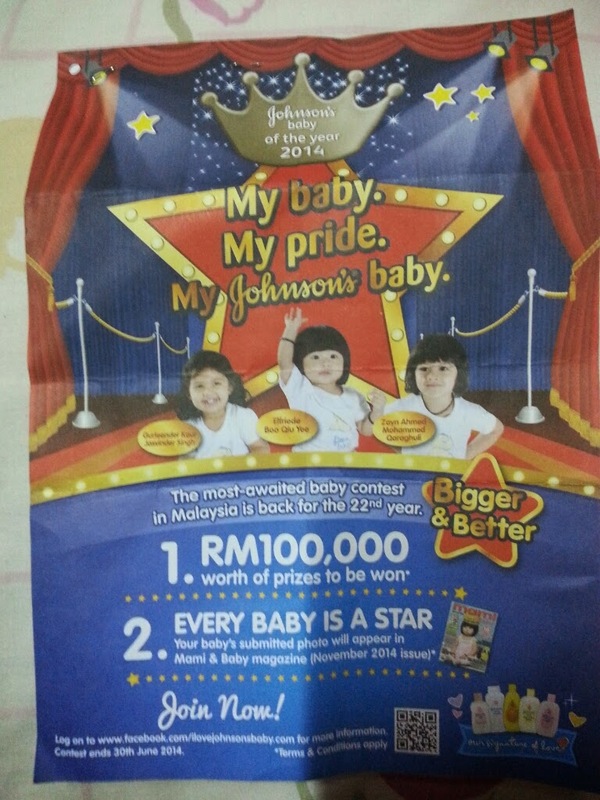 Johnson's Baby of the Year (BOTY) 2014 contest is the perfect platform for cute and bubbly, bright and active tots to steal the hearts of people all over Malaysia! From May 1-June 30 the contest starts, prizes are attractive they have three categories for baby, toddler to take part. Category 3 (25 months - 35 months old) Date of Birth: 1 Aug 2011 - 31 July 2012. Step 1 : Prepare one or two most recent photographs of your baby in 3R or 4R size. PO Box 3186, 47507 Subang Jaya, Selangor. d) At participating outlets where free photography is provided. 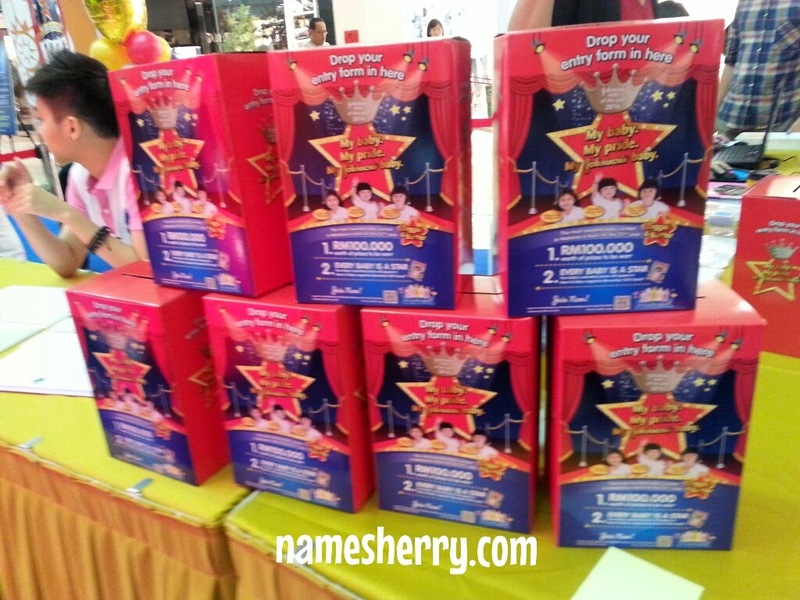 Open to babies aged 0-35 months old, refer above for more details. If you are free today head to 1 Utama Shopping Centre, Ground Floor, Centre Court (Old Wing, near Levis store). The booth will be there until 20 April, 2014. Look out for the contest form just like above to participate the contest. But, the best part of it is...you'll be helping disadvantaged young orphans and abandoned babies find a loving home by entering the contest because for every submission, Johnson's Baby is donating RM1 to OrphanCARE!